How will you spend the rest of your life? More than 70% of Americans say that they are not prepared for retirement life. 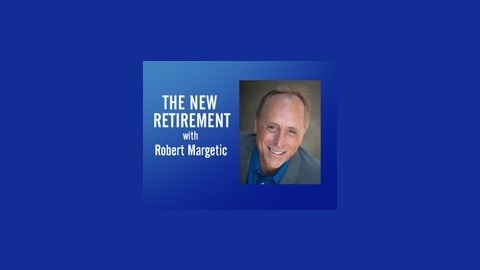 Join us on The New Retirement for tips and strategies that will help you create your unique retirement picture. Like any journey reaching your retirement destination is a trip that requires planning. 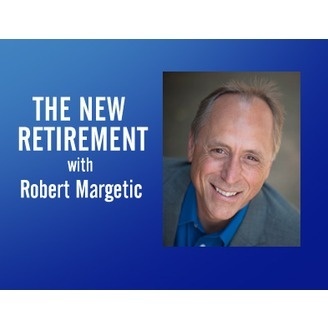 We’ll talk about how to reach your goals in terms of location, proximity to family and other essential elements that will ensure a happy and healthy retirement! One challenge in managing your money is to balance the right amount of risk in achieving your goals. Take little or no investment risk an you will have to save a lot more money to achieve your savings goal. Take too much, and you may lose principal. Generally, you can take more risk the longer time you have to meet your goal and less risk when you need to convert your capital to income. One way to add some risk to turbo charge your portfolio is by investing a portion of your money in emerging markets. Ann Logue (http//:www.annlogue.com) author of Emerging Markets for Dummies tells us what we need to know before journeying abroad. When safety and predictability in generating income is important, Roy Laux (http://www.synergygroupinc.com)founder of Synergy Financial Services offers a number of ways to set your worries aside. When to turn your risk on or off is one critical investment portfolio decision you want to get right.